Pack : la Totale !! 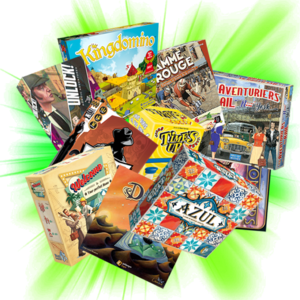 News that talk about Pack : la Totale ! !